During the past ten years, I've analyzed, plus/minus, a hundred different contact strategy tests. In these tests, we hold out a group of customers, to understand how much the customer will spend if we don't mail catalogs. 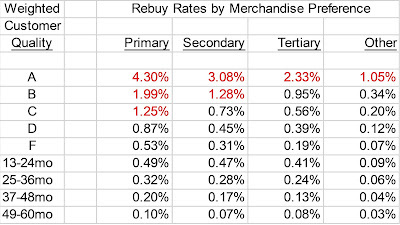 In every case, the holdout tests indicate that the incremental sales generated by a catalog mailing are less than what is illustrated in a traditional matchback algorithm. The matchback incorrectly assumes that just because a customer was mailed a catalog, then any online order was "caused" by the catalog. This, my loyal readers, is simply not the case. The image at the top of this post is typical of what I usually see. This would be a modestly-sized $60,000,000 catalog business with thirteen annual mailings. 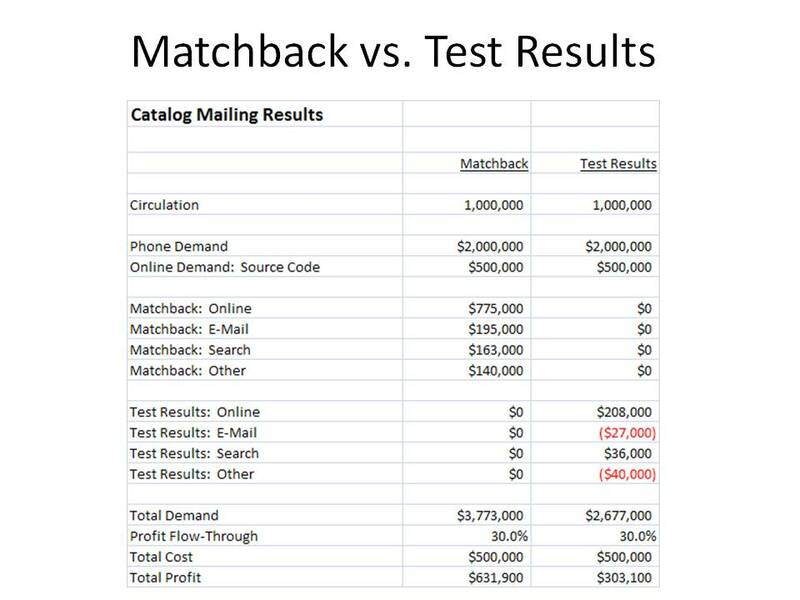 As you can see, when comparing the results of a matchback with the results of a mail/holdout test, demand is overstated by about 40%. And as a result, profit is completely mis-stated. Your matchback reporting tells you that you generated more than $600,000 profit ... when in reality, you only generated a little over $300,000 in profit. This means that you are grossly over-circulating to your housefile segments. This happens all of the time. In the case of a $60,000,000 business, it is reasonable to expect that matchback analytics are costing you a million dollars of annual profit, per year. 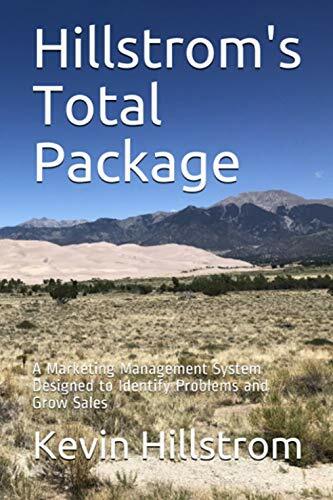 Yes, you are losing a million dollars of profit on a sixty-million dollar business, per year, because you are using matchback analytics instead of mail/holdout results to evaluate your business. Always remember that there are audiences that benefit from matchback analytics. This audience is not likely to help you evaluate your business in the most profitable way possible, because use of matchbacks benefits their business model. Always remember that there is an audience that benefits from mail/holdout test methodology. Which audience do you think you should focus on? Please start using mail/holdout methodology, and improve the performance of your business. As always, I am here to help you.